Thanks for stopping in! 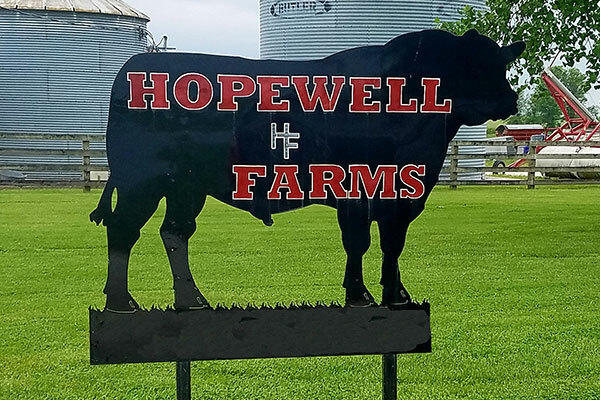 We are a family owned and operated row crop and Angus cattle operation located in the northeast corner of Missouri at Paris. 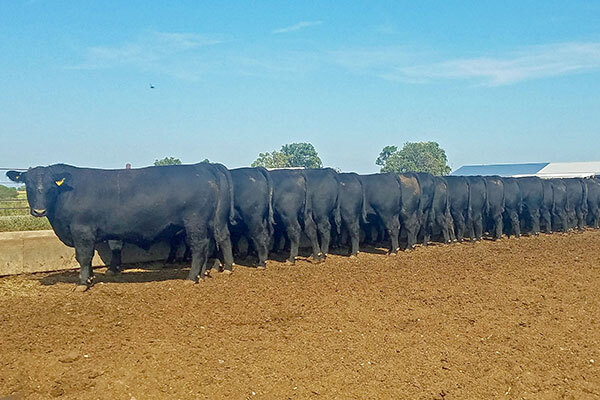 Currently the crop and pasture total about 5000 acres, owned and rented, and we calve a total of 550 purebred Registered Angus cows. We sell the best of the bulls as breeding stock and feed the rest ourselves. Most heifers leave the farm bred and ready to calve for you. Our cows work for our living. We expect them to be balanced, sound and functional. 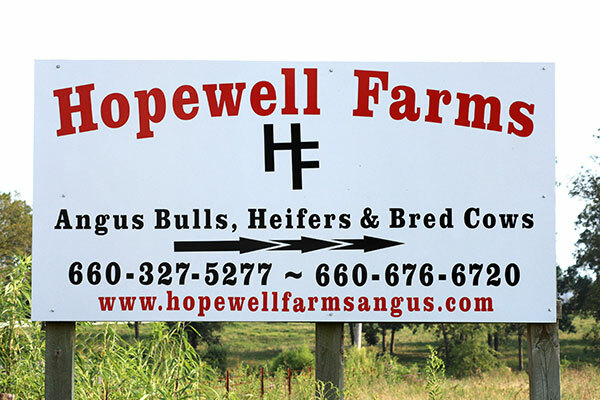 They produce bulls and heifers that will work for us, commercial cattle operations or become foundation stock for your purebred herd. 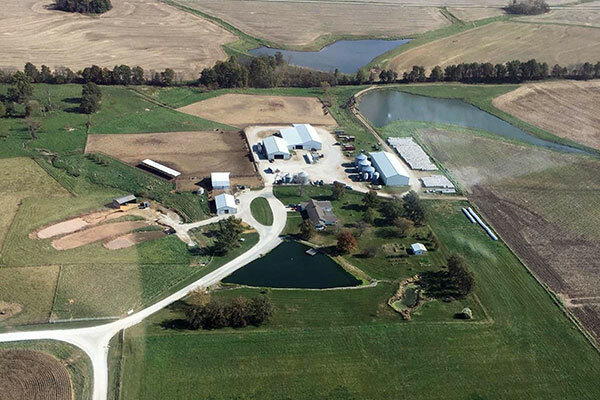 We will be updating the site frequently as sales occur and new calf crops mature. Please come in, look around, and give us a call, or stop in for a cup of coffee next time you’re in our area. 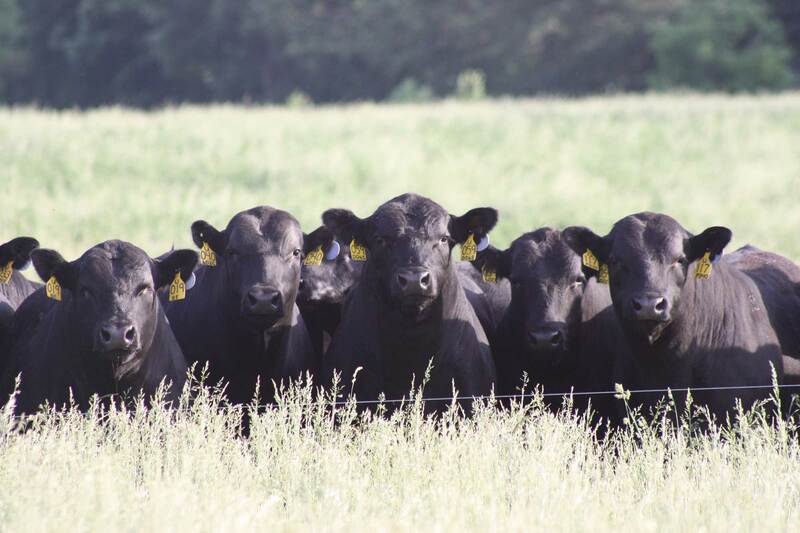 We look forward to meeting you, answering your questions, and showing you the cattle! Thank you for visiting our website. 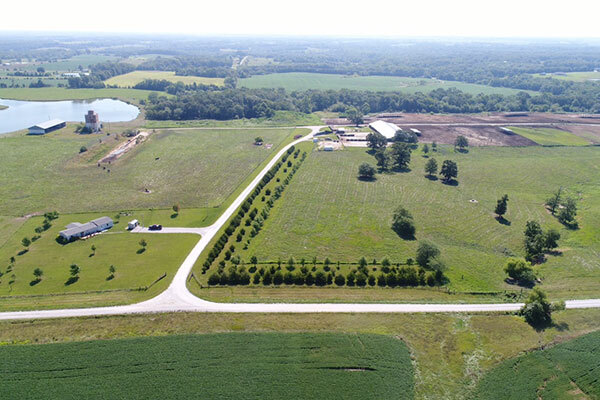 Your inquiry or visit to the farm is always welcome!